Even though Apple is known to come up with some of the most trusted products, there are times when its users face a few issues every now and then. For instance, error 53 is one of the common issues that plenty of users complain about. If you are also getting error 53 iPhone, then you have come to the right place. In this post, we will let you know how to resolve system error 53 in a stepwise manner. Part 1: What is iPhone error 53? Part 2: How to fix iPhone error 53 without any data loss? Part 3: How to fix iPhone error 53 by restoring iPhone with iTunes? 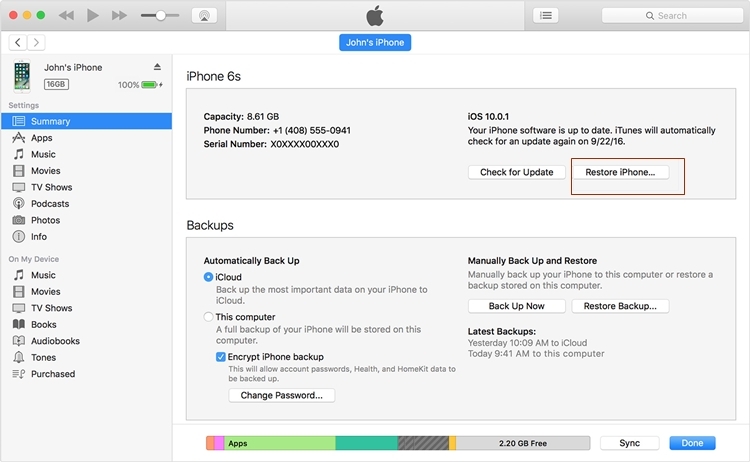 It has been observed that when iPhone users try to restore or update their device by taking the assistance of iTunes, they get an iPhone error 53. It usually happens when an iOS device fails the security test performed by Apple. Whenever you wish to update or restore your device, Apple checks if its Touch ID is functioning or not. This is one of the main reasons why error 53 mostly occurs on iPhone 6 or 6s instead of other older models that don’t have a fingerprint scanner. After when lots of users started to face the error 53 iPhone, Apple formerly apologized and later came up with a fix in iOS 9.3 version. Since the fingerprint data is protected and is encrypted by the iOS device for added security reasons, it mostly disrupts the default security check performed by Apple to update/restore the device. Therefore, you can easily resolve the system error 53 by simply restoring your phone or updating it to a latest iOS version. We have discussed how to fix iPhone error 53 in the next sections as well. 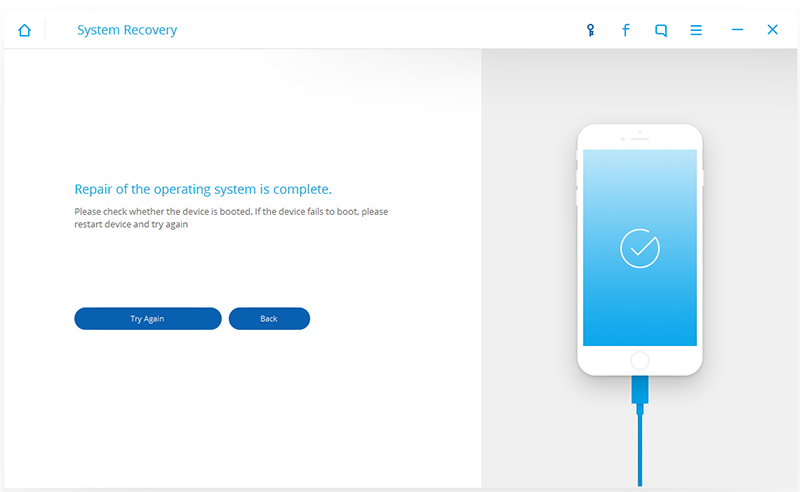 If you don’t want to lose your precious data files while fixing error 53 on your device, then take the assistance of dr.fone iOS System Recovery. 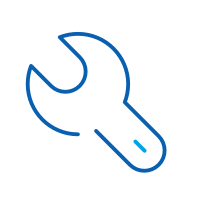 Compatible with every leading iOS device and version, the tool is a part of the dr.fone toolkit and runs on Windows and Mac. The application can be used without any trouble to fix your iOS device to normal mode and resolve problems like error 53, error 14, error 9006, the screen of death, stuck in recovery mode, and more. 1. 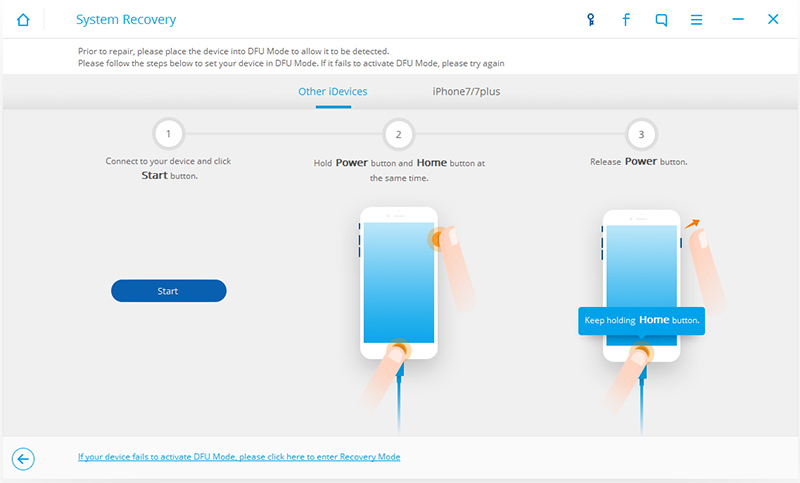 Install dr.fone iOS System Recovery from its official website and launch it whenever you need to resolve system error 53. Select the option of “System Recovery” from the home screen to continue. 2. Now, connect your iOS device to the system and wait for a while until the application would recognize it automatically. Click on the “Start” button to commence the process. 3. Following the on-screen instructions, put your device into the DFU (Device Firmware Update) mode to fix the iPhone error 53. 4. Afterward, you need to provide basic information like device model, firmware update, and more related to your iOS device. For a smooth transition, make sure that you fill correct information related to your phone before clicking on the “Download” button. 5. It might take a while for the firmware update to be downloaded completely. Make sure that you have a stable internet connection to speed up the download process. 6. Once the firmware update has been downloaded, the application will start fixing your device automatically. Sit back and relax as it will resolve the problem on your phone and restart it into the normal mode. 7. After fixing the issue on your phone, you will be notified by the following message. 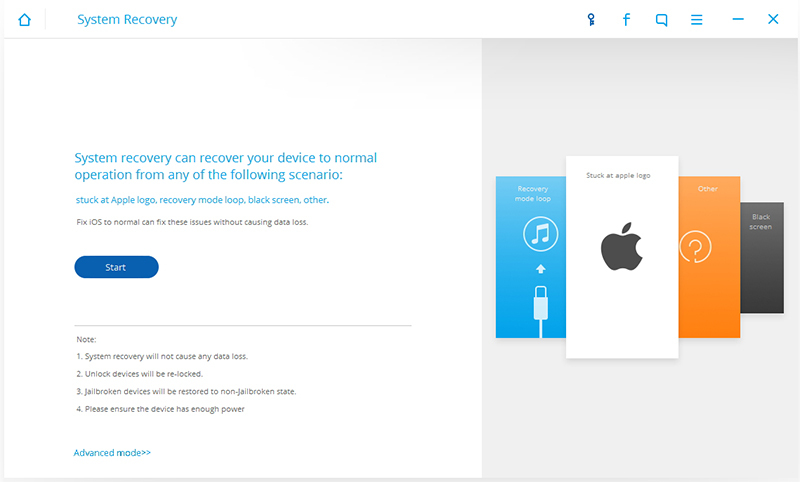 If your device has been restarted in the normal mode, then simply remove the device safely. 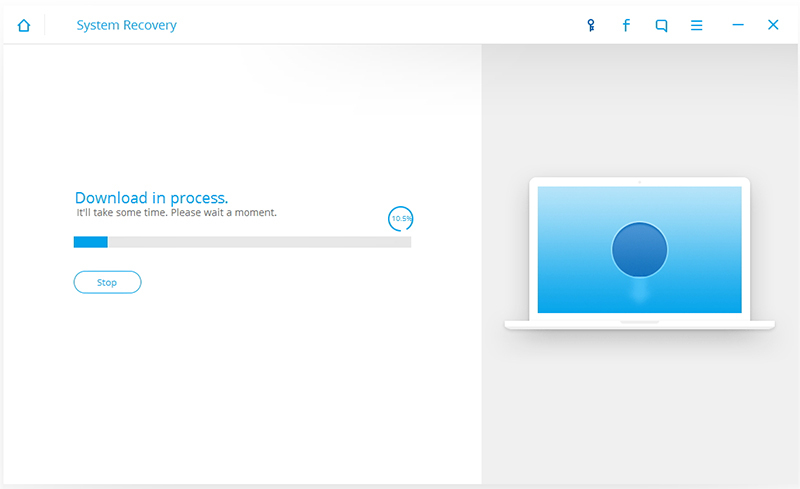 Else, you can click on the “Try Again” button to repeat the process. One of the best things about this process is that it will fix the error 53 on your device without erasing your data. After putting your phone in the normal mode, your data will be restored automatically. There are times when users are able to fix the iPhone error 53 by simply restoring their device with iTunes. 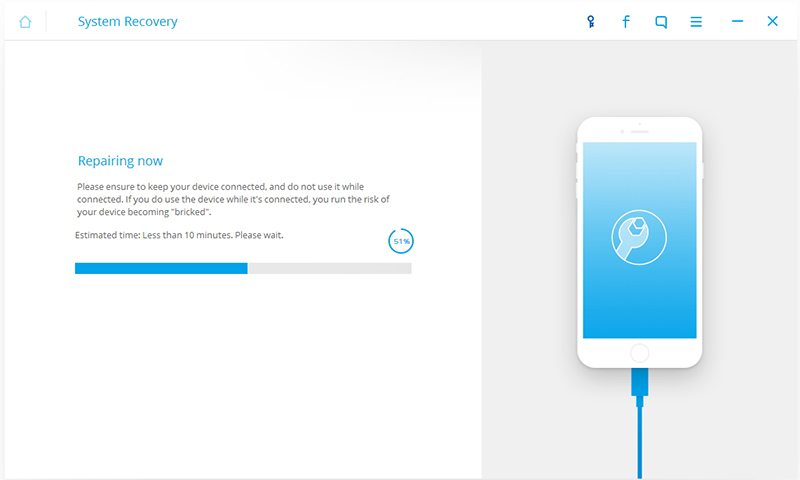 Although this could get a little complex and if you have not taken a backup of your device already, then you might end up losing your data as well. Therefore, we recommend using this method only when you have no other option. In order to restore your iOS device using iTunes, follow these steps. 1. 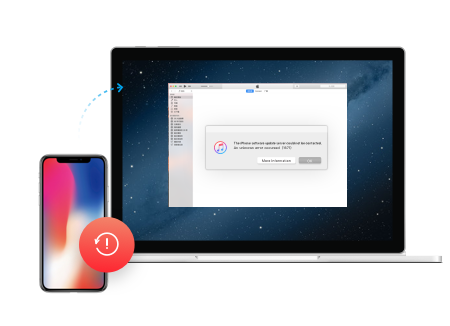 Connect your iOS device to your system and launch iTunes. After when iTunes will recognize your device, visit its “Summary” section. 2. 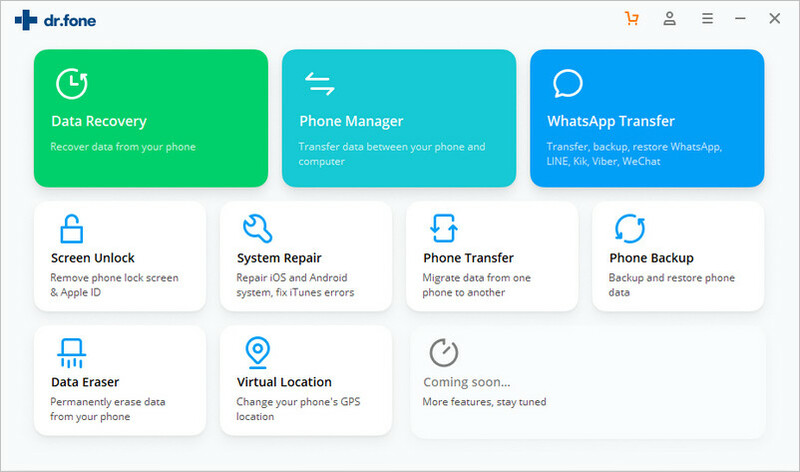 From here, you will get an option to update your phone or restore it. 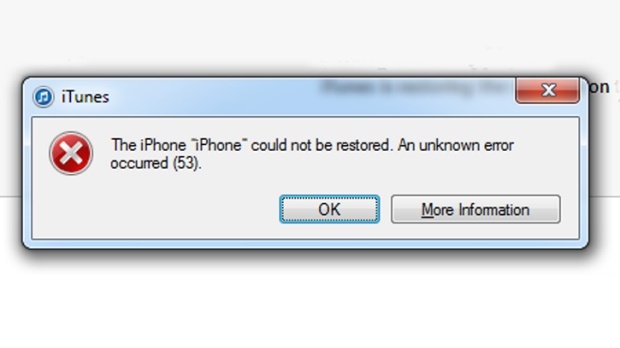 Simply click on the Restore iPhone button to fix this issue. 3. This will open a pop-up message, asking you to confirm your choice. Just click on the “Restore” button once again to set your device to factory settings. If after restoring your phone or using dr.fone iOS System Recovery, you are still getting the error 53 on your device, then consider contacting the official Apple Support. You can visit the nearby Apple store or an iPhone repairing center as well. Also, you can contact Apple from its official website right here. Apple has a 24x7 support that can be accessed by giving them a call. This will certainly help you resolve the system error 53 without much trouble. Now when you know how to fix the error 53 iPhone, you can simply use your device to its best. Out of all the options, we recommend giving dr.fone iOS System Recovery a try. It is a highly reliable and easy to use tool that will certainly help you fix the iPhone error 53 problem. Additionally, it can fix your iOS device without causing any data loss. This will let you fix your iPhone in a hassle-free manner for sure. Are your iPhone Messages not syncing with Mac? Here's some solutions how to fix this problem. How Do I Fix iPhone Error 29? The iPhone error 29 happens when there are hardware changes done to the phone or any third party hardware components are installed. Look for ways to fix it. In order to fix the IPhone echo problem you need to take it to a technician or have the issue resolved yourself with the simple steps below. > How-to > iPhone Problems > Encountered With iPhone Error 53? Here are the Real Fixes!